We have prepared a new website with a TEDOM Group companies presentation. After the acquisition of the German company SCHNELL Motoren, we can boast of a remarkable number of CHP units installed or a number of employees. We have thus become a truly significant player in the field of cogeneration worldwide. 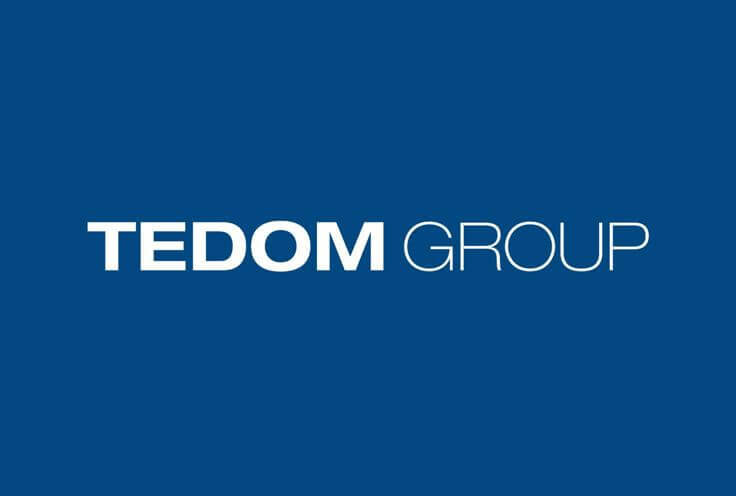 That is also why we have prepared a new microsite where we present the entire TEDOM group of companies. Go to www.tedomgroup.com.